Lost your tracking number? Well, you are not the only one. Many people lose their tracking number and then ask the question that, how to track a package without the tracking number? So, here we attempt to address your query. 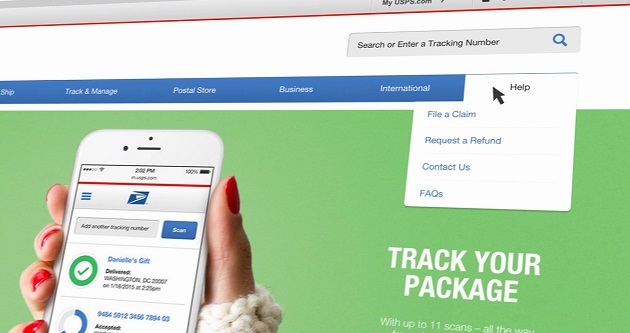 The packaging companies like United States Postal Service, FedEx, UPS, and DHL provide a tracking number to their consumers, which they can use to track their packages and receive the updated notifications about their package. This tracking number is important to track the package, but this does not mean that you cannot find package without tracking number. We will discuss what to do when you lose your tracking number if you have placed your order through one of these top packaging companies – USPS, UPS, FedEx, and DHL. 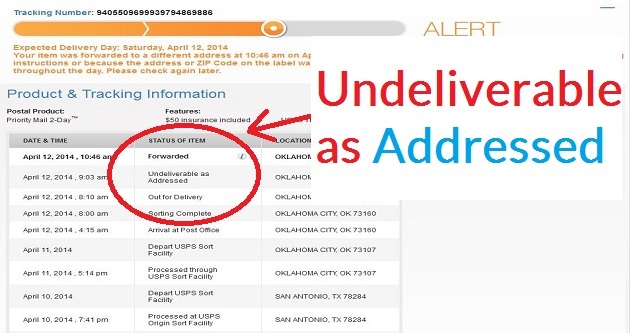 1 How to Track a USPS Package Without Tracking Number? 2 How to Track a UPS Package Without Tracking Number? 3 How to Track a FedEx Package Without Tracking Number? 4 How to Track a DHL Package Without Tracking Number? How to Track a USPS Package Without Tracking Number? Log-in to your USPS account. If you do not have one, then you can create a new account. Now, you will be able to view your most recent deliveries. This dashboard will also provide you information related to the package which you have failed to get. The packages that ask for the “unknown estimated delivery date,” you will have to enter the order number to create a shipping label. This will show you the latest update on the estimated delivery date on the package. So, this is the simple and easy process to resort to, if you have lost tracking number. But, this package tracking app will not locate all the packages that are in the transit. Select the language or location if it asks for it. Select “Track and Tracking History” under Tracking category or CLICK HERE to visit that page. Select “Track by Reference” from the options on the left. Enter the Shipment Reference no. You can also enter the Shipper account, destination country, and destination ZIP/Postal Code. This enables them to locate your order in a faster way and provide you the details that you want to know. You will have the required information on the screen. 2. The second option in case of lost UPS tracking number is to track your package by using the UPS InfoNote option. This is a service which is specially crafted in case the UPS tries to deliver the package, but the carrier is unable to locate your address. To find your package using the UPS InfoNote, you need to enter the InfoNote reference number in the asked field, and then you can locate your package. You will also get to know the details like how you can receive your package at the earliest. How to Track a FedEx Package Without Tracking Number? Switch on your desktop or laptop and go to the official site of the FedEx (www.fedex.com). Select your location if it asks for that. Select “ALL TRACKING SERVICES” under “Tracking” category or CLICK HERE to jump to that page directly. Select the tab mentioned as “Track by Reference.” This tab is used to track the package if you do not have the option of tracking through the number. This option facilitates the users to keep an eye on the delivery of their package as it uses the internal reference. In the blank reference field, enter the asked necessary details about your package. 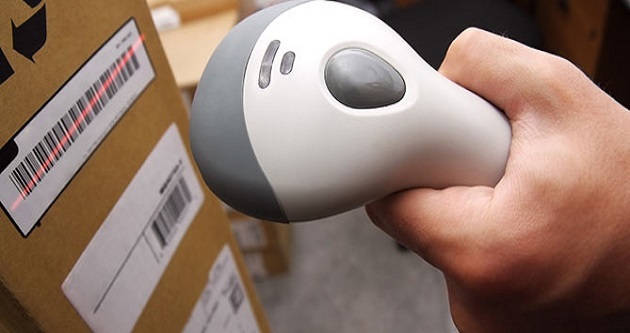 The details can be the invoice of the package, the purchase order, the return material authorization, reference number, country, destination postal code, ship date, etc. The reference detail can also include any other reference number that FedEx would have provided you at the time you had placed your order. After punching-in these important details, you will be able to view the information about your package in a jiffy. This is the process to follow in the case when FedEx tracking number is not found. In the video below, you can see the different ways to track with FedEx. How to Track a DHL Package Without Tracking Number? Select the option “More Tracking Options” below the option “Track Your Shipment”. After that, click on “Track by Shipper’s Reference” on the left side menu or you can CLICK HERE to visit that page directly. You will also need to select the Date ranges for shipment. You may also enter the Account number and Shipment Destination. In case the package is in the transit, the page will show you an estimate of its expected arrival time. Though we have these processes to track your package without having the tracking number, it is strongly recommended that you should always keep your tracking number safe with you. Tracking your packages and mail using the tracking number is easier and a better way of knowing where your package is, for you and the company as well. The tracking number provides the more correct and accurate information of your package as compared to the alternate tracking methods.